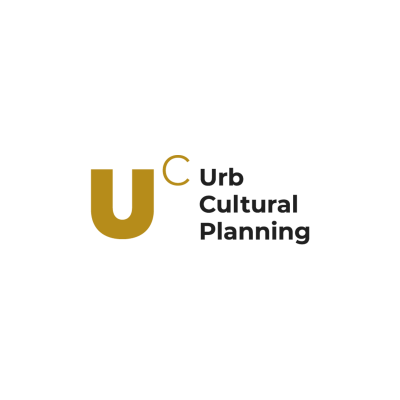 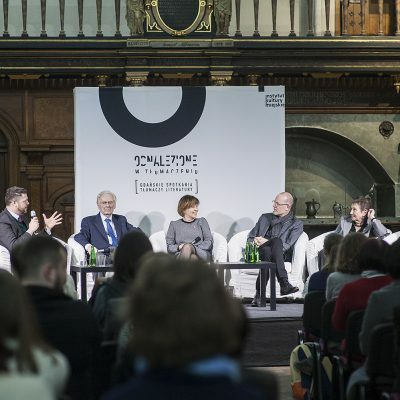 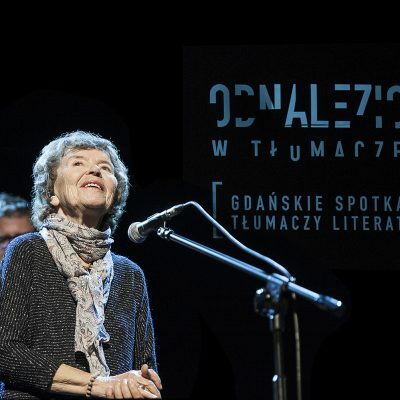 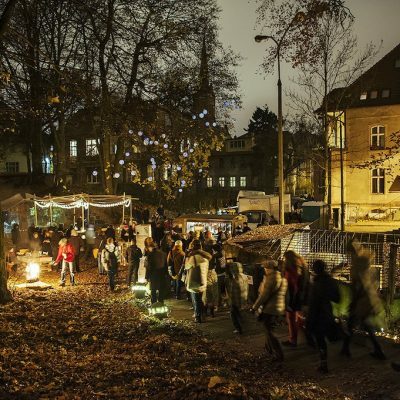 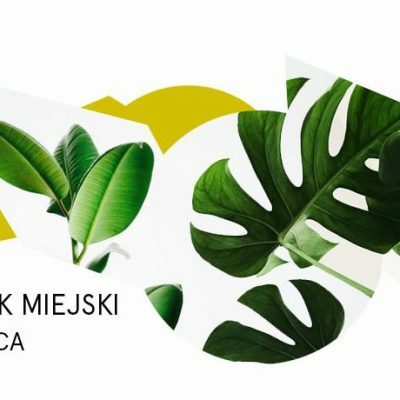 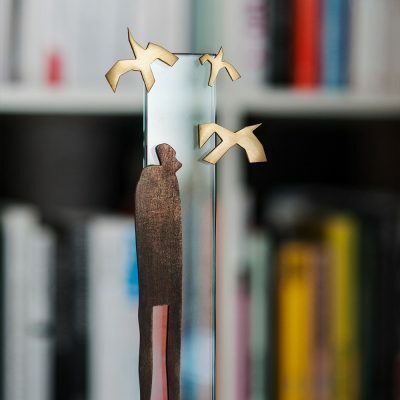 We create events in urban space, we examine the changes in culture, to inspire action and support the cultural sector in Gdansk and the region. 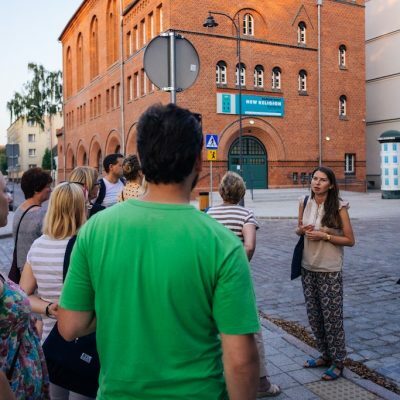 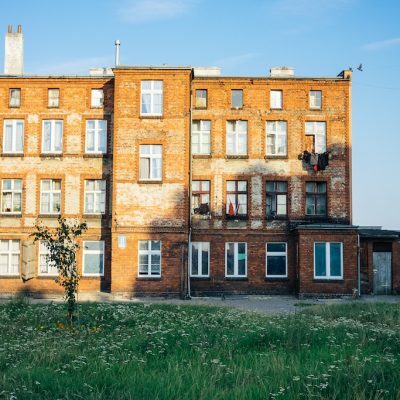 We work for and with residents of neighborhoods of Gdansk. 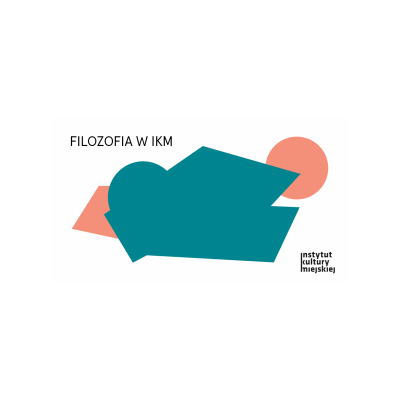 We are an open institution of culture, which regularly organize themed lectures, film series, music concerts, handicraft workshops and practical training. 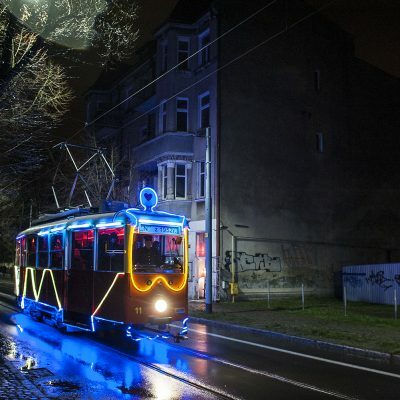 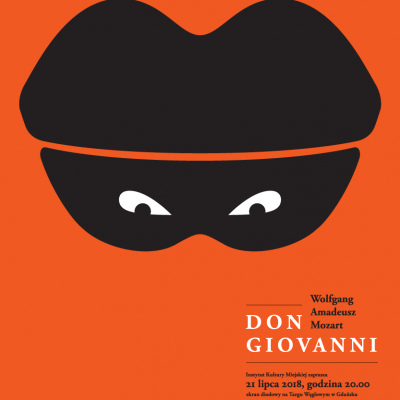 Don Giovanni on Targ Węglowy!